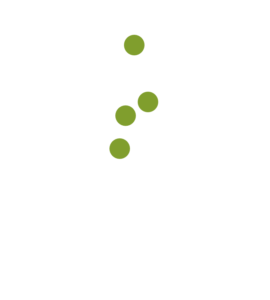 Northland Counseling Center Inc. is a nonprofit, Community Mental Health Center licensed by the state of Minnesota Department of Human Services. Established in 1959, Northland Counseling Center Inc. has been providing mental health, counseling, psychiatric and chemical dependency services for our communities in the counties of Itasca, Aitkin and Koochiching. 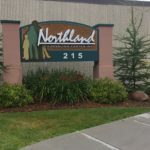 Northland Counseling Center Inc. has always focused on providing the most progressive and extensive services guided by a mission of recovery and evidence based practices. Please browse our website and learn about the many services we provide. Please don’t hesitate to contact any one of our staff indicated to learn more about how we can help make a difference in your life.